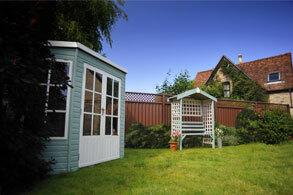 Myriam Prosser, our Mid Kent fencing expert, has lived all over the world but has now made Maidstone her home. She has over twenty-five years of experience in customer service and property management. Impressed with the durability, the 25 years guarantee and the uniqueness of ColourFence, it was as they say in her native Canada “a no Brainer”. And where better to be showcased than Kent, “The Garden of England”? 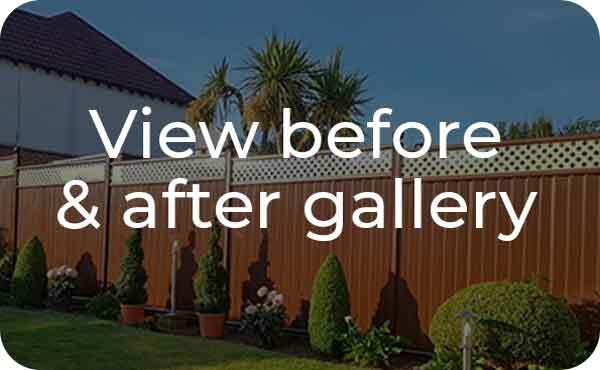 In her role as the exclusive franchisee for ColourFence Mid Kent, she can offer free, no obligation site surveys and written quotations. She can also plan, install and fit ColourFence. 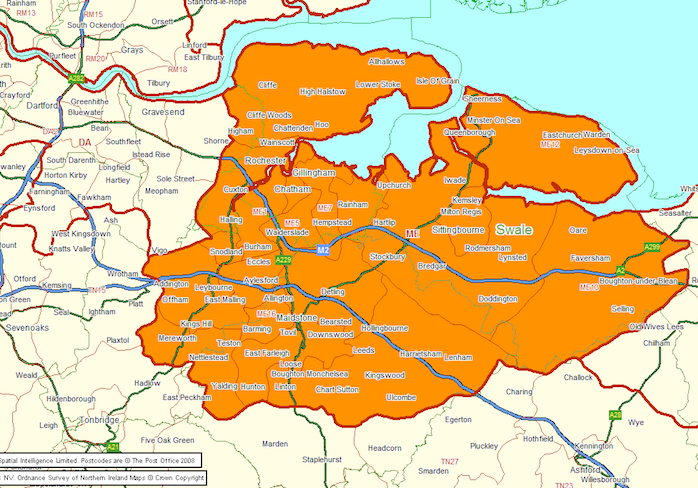 (All our franchisees are trained to offer expert installation and fitting services). Material prices are fixed. The cost of installation can vary according to site conditions. ColourFence is extremely low maintenance. Especially compared to traditional fencing materials. Wooden fencing requires extensive cleaning, staining and sealing. But ColourFence needs nothing more than an annual wash with clean water. The product is anti-corrosive and self-healing to an extent. The Colorbond coating is resistant to scratches and abrasions. ColourFence is attractive, strong and secure. The solid structure (as opposed to slats or links) makes the fencing sturdier and more secure. 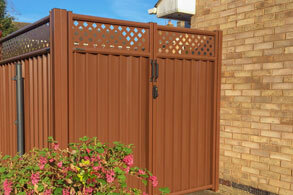 It comes in four different colours, with the option of trellis topping and gates. 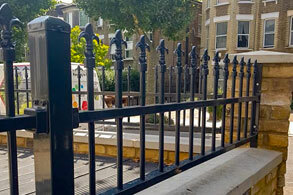 Both of which can be affixed to the ColourFence structure. You can also buy ColourRail, a tough tubular fencing solution which is ideal for fencing areas that don’t need to be private. It comes in a wider array of colours, with a variety of toppers ranging from flat to spear. The unique quality of the product and longevity of the guarantee is designed to ensure your peace of mind, even during the British winters. It’s an investment in your garden and yourself. 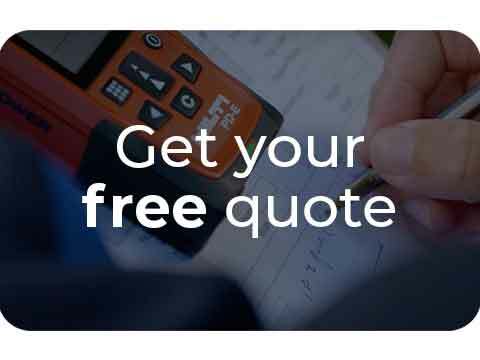 If you would like to learn more, or get a free, no-obligation quotation click here to get in touch today.